Science evolve, as in the microcosmos in the macrocosmos, researchers achieve new discoveries, develop new technologies and gain more knowledge. There is no limit for knowledge but the capacity of scientists, their perception and technology. 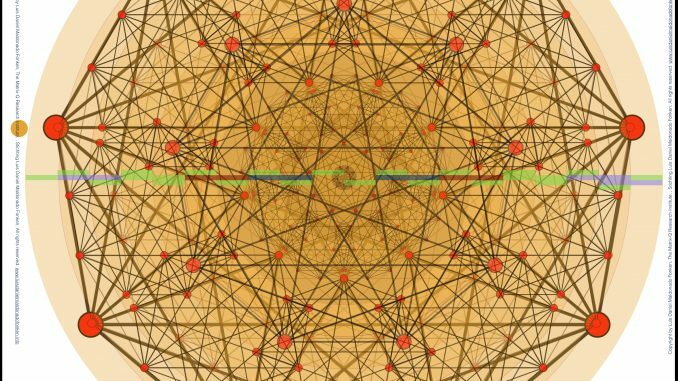 Modern Culture Technology has brought to us one of the most fascinating opportunities for a journey into the worlds of geometry, life, materials, viruses, molecules, and into the pure pleasure of geometry. It is now possible to simulate, visualize, predict, recreate and graphically follow up the development stages and process, nature, behavior of almost anything that can be quantified. Within the great rivers of science and technology, i have found my own path and engaged into fields of interest, out of visionary creativity, perception, knowledge and luck. I think luck plays a key role for science and technology. Sometimes we have the right attitude, inspiration, calmness, focus, concentration, in general the right conditions are there and we suddenly see it, we perceive it, understand it or fully know it. 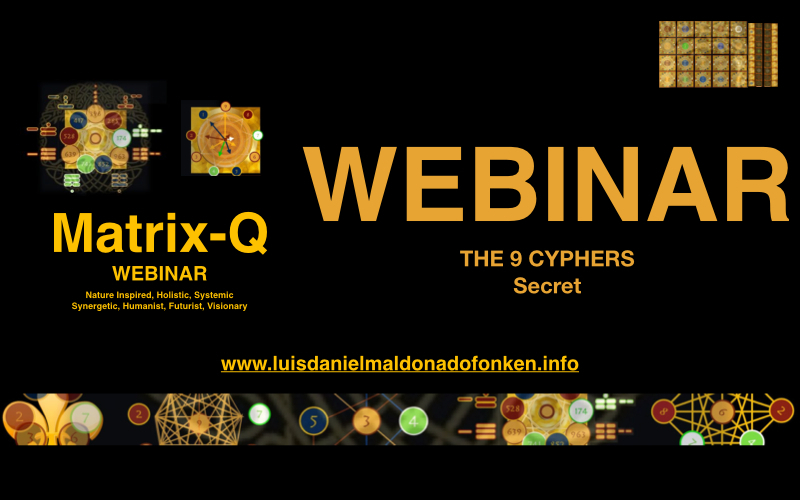 While the study of the nonagon, and the 9 cyphers, (The nonagon serves very well for the geometric structure that facilitates an holistic, synergetic, systemic study of natural, artificial and human phenomena organized in nine classes, for which i have developed a series of tools and knowledge, that are nature inspired, and have several applications, in principles for holistic strategic management, coaching, training, and new ones being introduced since 2016 through the Matrix-Q Research Institute in the Netherlands) i have arrived to an important set of correlations, for example the one of the digits of the hands and brain regions in charge of particular cognitive abilities. By following those steps, i have crossed information provided by ancient cultures and civilizations, body maps in medicine and arts, that refers to for example acupressure points, Chinese medicine meridians, and the Fibonacci sequence (Golden Mean, and Primordial Mean) which describes geometrical values, relationships, between the segments of the hands digits, phalanges. In General Fibonacci sequence describes patters in organic and not organic matter, bodies and individuals. When i did start the study of Primordial Mathematics, i did look for the understanding on how PSL could be implemented with a precise set of operators. PSL is “Primordial symbolic language”, a language that utilizes symbols, is nature inspired, refers to nature cycles, rhythms, laws, principles and human natural stages of development. 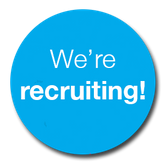 PSL i have used for several purposes, education, strategic management, arts, skills, communication. I have realized PSL has the potential of programming, when started the study of the CGI, Culture generation engine, which is what for the ITs is called a machine, a system in which some data or input is processed according to the pre set program, or organization of the information flow and its transformation into information and generates as out put: values, judgement of value behavior, preferences, perceptions, emotions, language, costumes, meaning, for a human collective. A CGI can be created by utilizing Systemic tools that help human perception to organize and manage, in set of classes, human, natural and artificial phenomena. Every ancient civilization has created or utilized in their own terms a CGI that created the foundation for the development and evolution of their cultures, identity, behavior and ability for learning, evolving, surviving, living. The Nordic Star combined with a 3 concentric circles, creates a new geometrical structure i named: The Nordic Star Theta. Within it a nonagon can be generated based on the two combined structures. This Nonagon creates a map for the 9 classes of artificial, natural and human phenomena. 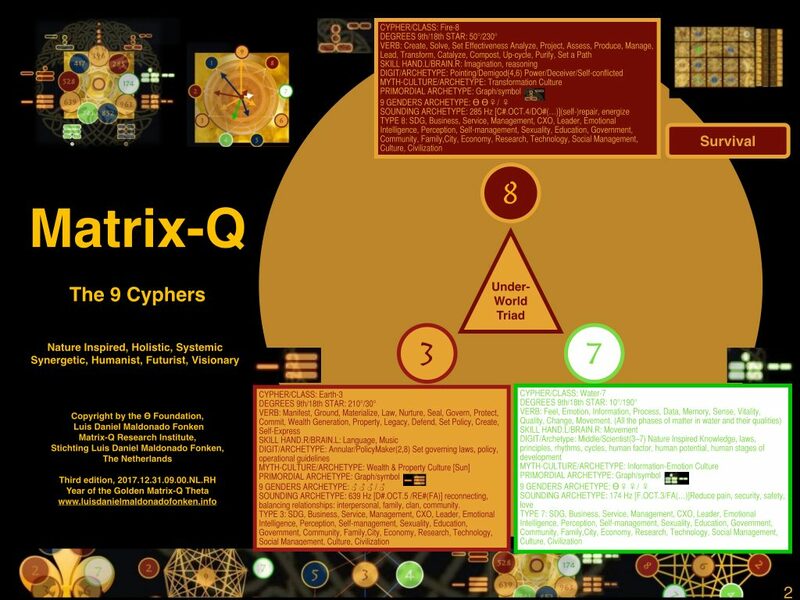 Primordial Mathematics has helped me to represent and describe the relationships between the cyphers, classes of phenomena (and design algorithms for the purpose of solving challenges of all kind). First of all for the observation of them and second for the purpose of register, third for the purpose of assessment, and fourth for the purpose of solution design and implementation. Along the study on Primordial Mathematics and their operators i have identified 9 stages or types of perception, and sets of conditions created by emotions (emotional intelligence) and cognitive abilities, skills. Which create as a result 9 types of approaches for human activities, for example: education, family, love relationships, perception, strategic management, leadership, business, city management, sustainable development, communication, arts. Arriving to the conclusion that individuals or clusters, organizations may be unidimensional in terms of having a focus or specialization, and as well in some cases multidimensional. Some individuals or clusters may develop the ability to perceive and approach, solve challenges from more than one perspective, and others not. After a series of empiric trials and observation, i have arrived to a distribution of 1%, 9%, 90%, from multidimensional capacity to unidimensional 90% = 1D, 2D, 3D, 9%= 4D, 5D, 6D, 1% = 7D, 8D, 9D. 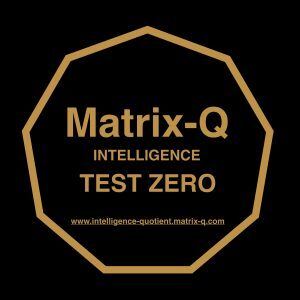 Results that suggests another kind of intelligence quotient can be studied and tests associated created: Matrix-Q Intelligence. 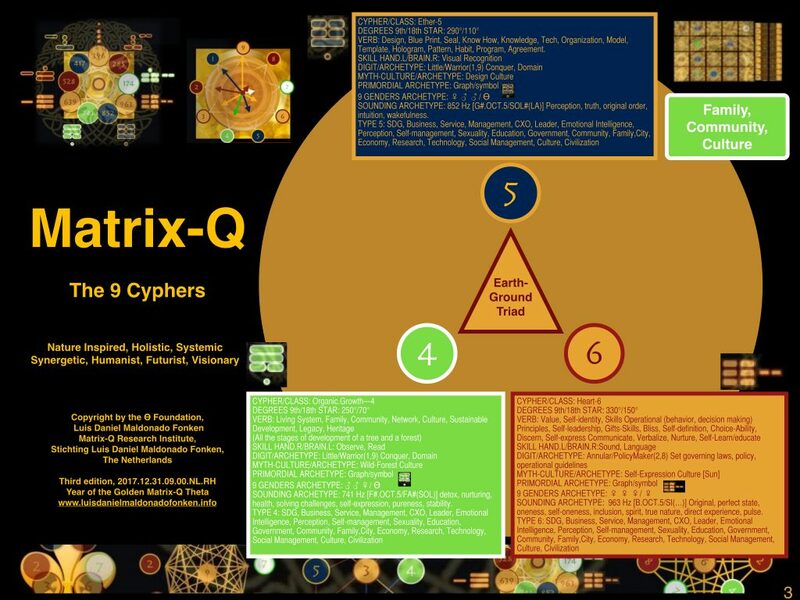 By applying Matrix-Q works at the moment with 9 classes. It would be possible to work with more or at least 3 classes. 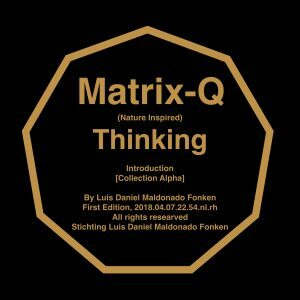 Along the study of DNA Generation algorithms, in relation to the I Ching, i have asked myself why only binary, when nature and reality are more complex. 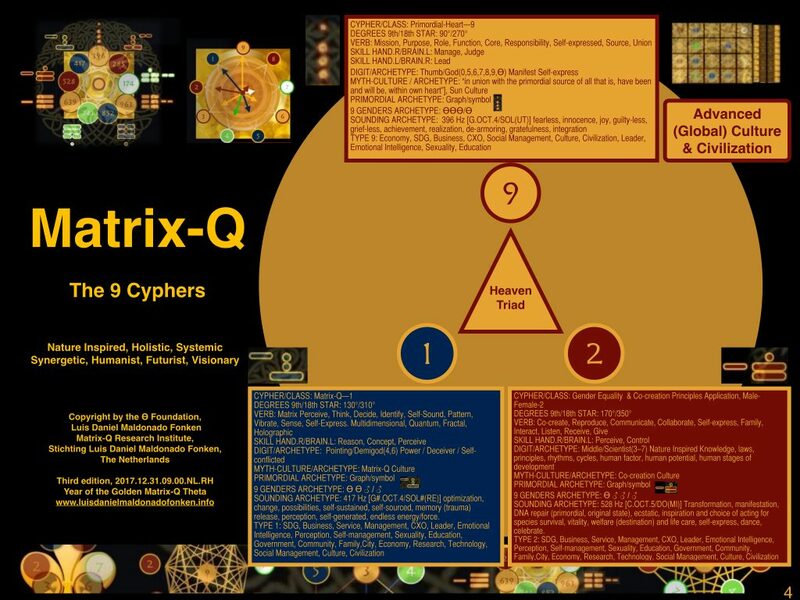 I utilized a nonary system, and generated a new structure i named the I Ching Theta. Its archetypes describe with more precision the human culture and civilization as well individual and family stages of development, clusters of specialization, skills, abilities than the binary system. 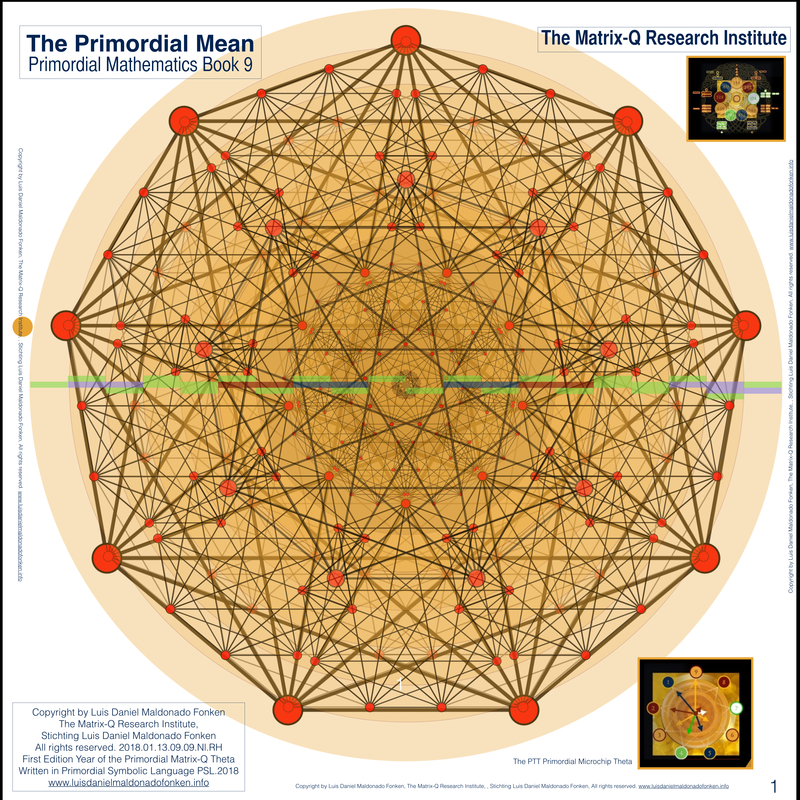 The integration of primordial mathematics, with the knowledge of systemic perception tools, the geometric structure of the nordic star theta, based on a nonagon and 2D proyection of 3 concentric spheres, and the I Ching Theta (The Book of the Primordial Changes), has helped me to do assessment of complex systems, in corporate and individual, human potential, stages of development. Along 2016 and 2017 i have development PT-Theta first assessment, and related publications, in several fields, by applying this background knowledge and tools: Peace, Culture, Globalization, Economy, Human Rights, Democracy, Sustainable Development, Education, Family, Holistic Strategic Management, Sexuality, Arts, Human Potential, with focus on SDG17+, Sustainable Development Entrepreneurship and Education. Currently i am focusing on my original intent, complete the development of an A.I. Engine programming language (PSPL) which will help me develop A.I. engines (nonary computing) with the ability of cognition that is nature inspired; as well study human potential stages of development and identify enhancements feasible in culture, civilization, education, family, business and technology that would help human species to achieve survival (sustainable living), culture and advance their civilization by advancing their own, achieving further stages of development. Immunology as result of my review of body correlations to primordial mathematics based maps and algorithms, life span, is also a main goal of my research work, with already some steps done (even i have left this topic of research as of secondary priority in the last 10 years), burnout prevention methods are being tested (trials) and some already provided, some preventive health practices are facilitated, and new book on healing based on PT-Theta Know How is being written in chapters, one of the last of those is : “The Primordial Sounding Points” which focus on PTT Sounding Archetypes, frequencies, tones, that are highly beneficial for the human wellbeing, beside some complementary applications i have provided since 2000 in fields prevention, courses and coaching for families and health prevention method training, which has been already integrated into self-management training program. 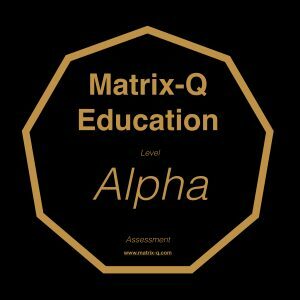 At the Matrix-Q Research Institute, the tools and know how described above is helping provide services in holistic strategic management, consultancy, coaching and education, provided to start ups, not profit and corporations, with focus on effectiveness, mission statement, leadership and family life work balance. Additional applications of the body of knowledge are on waiting list, with projects already advanced on Gamification, VR, Defense, Cyber Security, Burnout Prevention. 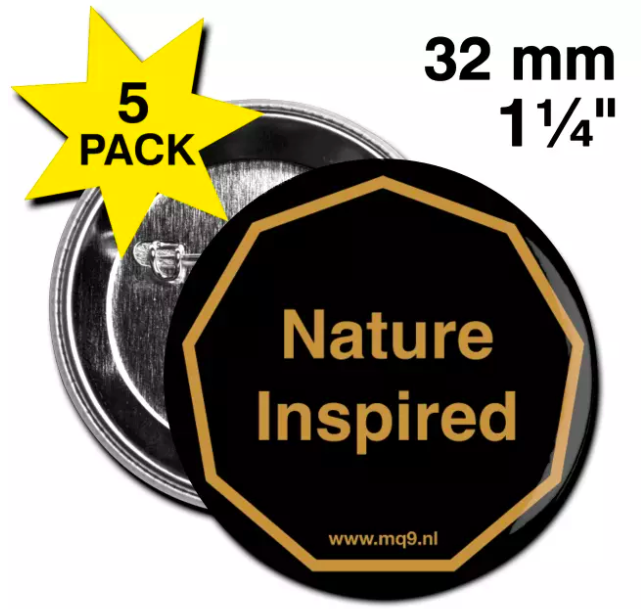 New inspiring fields have turned to become more and more necessary for our multidisciplinary and nature inspired body of work, as for the complexity of applications and challenges we intent to solve through holistic, synergetic and systemic approaches. 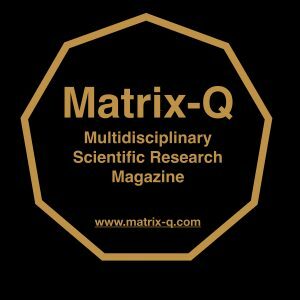 Research and solution making in complex life systems, needs of a multidisciplinary eye, knowledge and technology. 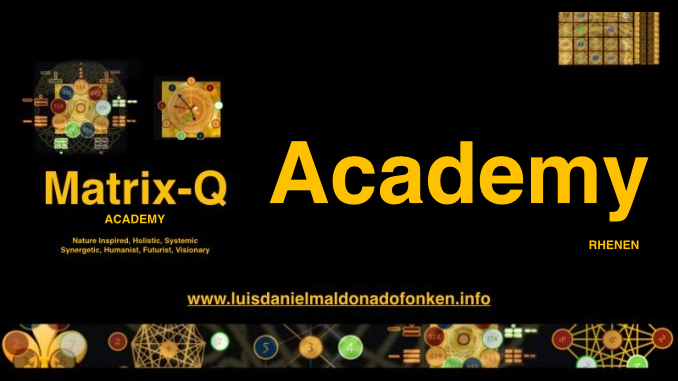 As for example the study of materials organized within the 9 classes, and their properties, as well as the study of the Nordic Star Theta for engineering applications. A set of training programs for self-management, as well as content of our achievements in field research, related to the topics listed above, have been announced, and will be since 2018 spring provided to public online (e-learning) and in the Netherlands. 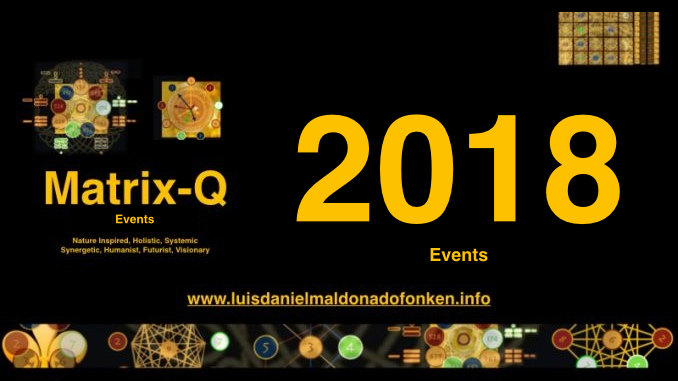 My vision for 2018 is of multidisciplinary research collaboration with international and Dutch professionals and organizations, for which we have already done the first important steps. For example at the RG Network, a pool of multidisciplinary collaboration focus along spring on perception and science, how misperceptions have played an important role in the history of science and how quick science needs to learn and adjust as for cultural or perception based challenges, and how important is multicultural, international and multidisciplinary collaboration in all fields of research, technology innovation, education, leadership and governance. Our last publication, on the nonagon, creates a new bridge between disciplines and rounds up a new level of the foundation and context necessary for our body of work. The question: are we developing microchips? molecules or viruses? A.I. ? 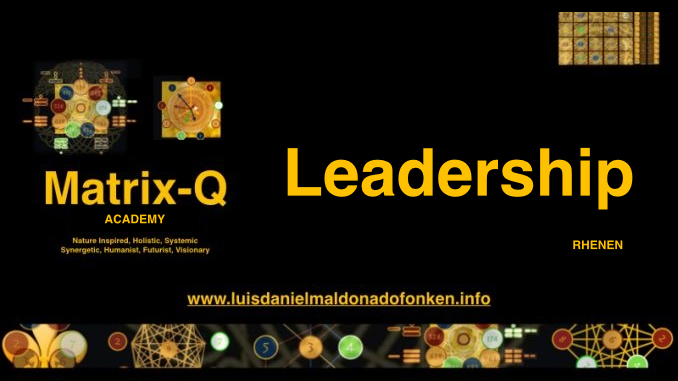 Leadership, Education or Strategic Management know how ? Nature inspired research, and applications, means to learn from nature, in particular from human nature and develop applications that follow its system, intelligence or patterns, skills, applications that will serve humanity enhance their quality of living, living sustainable, generate wealth, legacy, care for heritage, culture, family, and peace. In principle, our work is towards an humanist use of scientific knowledge and respect for the natural blue print of human archetype, while aware and advanced application of knowledge looking for optimization and effectiveness in all fields of life and professional needs, our organization holds an holistic, synergetic, systemic, visionary, futurist and humanist approach. 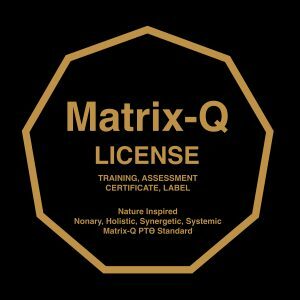 2018 promised to be a year filled with good news, creative and inspiring work, and building up new relationships of strategic collaboration, wealth generation, investment and development of applications and new technologies based on our know how, body of work, PTƟ Matrix-Q. 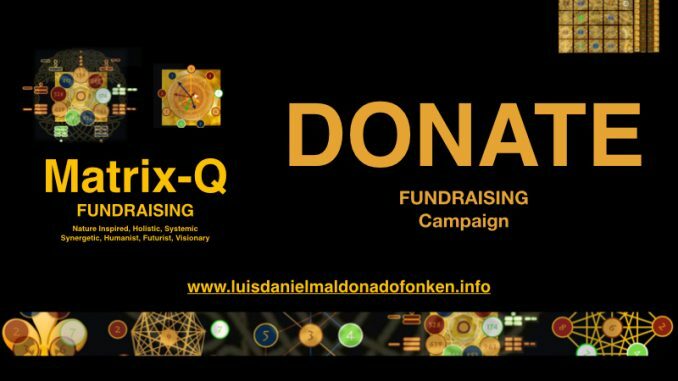 This is a journey that we will not do alone, but in collaboration, with everyone with similar aims, goals and intents. 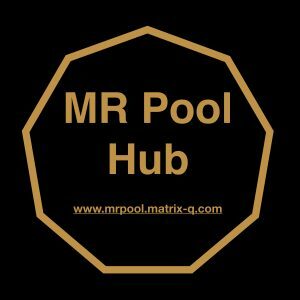 I wish this brief review of our work done and on development process, would be a motivation for the reader to search our websites, subdomains and explore on the list of products, services, and publications made available since 2007 (over 500+ publications, 1000 hours video and audio e-library).